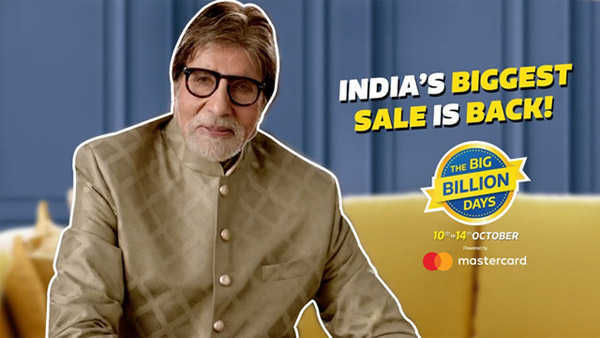 You can buy high value items from ICICI Debit card from Flipkart, minimum cart value with single item should be Rs 8,000 and maximum limit is Rs 1,00,000. Your pre-approved limit will be decided by ICICI Bank as per your performance. No documentation needed to get pre approved emi on ICICI Bank Debit card. How to Buy using ICICI debit card EMI ?